— Trading the two currencies that are trending the most strongly over the past 3 months. — Assuming that trends are usually ready to reverse after 12 months. 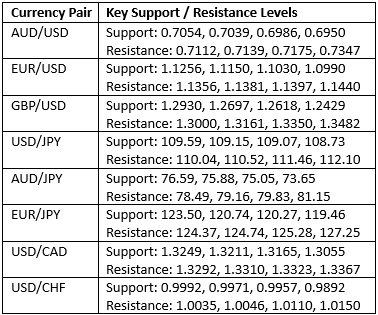 — Trading against very strong counter-trend movements by currency pairs made during the previous week. — Buying currencies with high interest rates and selling currencies with low interest rates. Next articleTech Topping Pattern Forming? This Would Blow It Up!